Salam & hello everyone! Come! 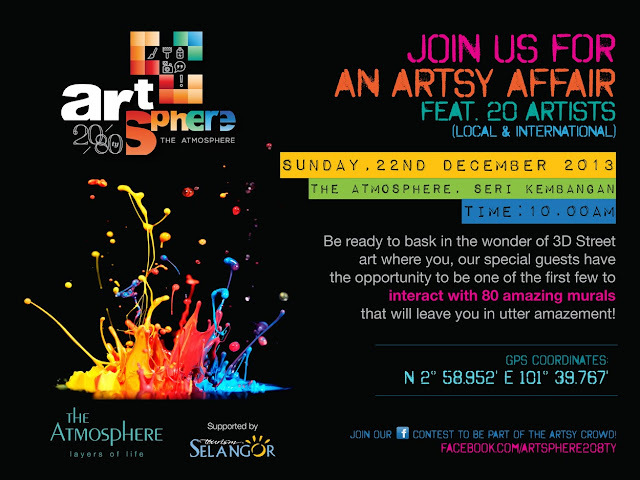 You are cordinally invite to this awesome artsy event that I am really excited about! I am a kipas susah mati of graffiti and wall art. During high school I usually do some graffiti art in my sketch pad, illustrating my friends name and gave them as a gift. They pretty love it! I have some intention of doing graffiti on a real wall, but never get the chance to do it because.. Well, the only wall I can find is inside my house. Berani buat? Haha! Come join me and my other friend to witness an awesome masterpieces that includes 80 mural art by amazing 20 artist. These murals are no ordinary ones, they are 3D and interactive murals! 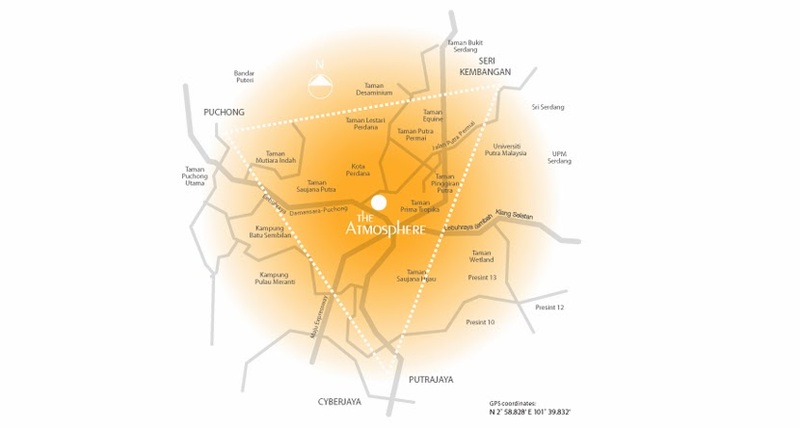 Conjunction in the grand launching and opening of The Atmosphere in Seri Kembangan a new shopping area. You can never go home with empty hand, there will be a photo contest during the event. Prize? A total worth of RM15,000! Crazy? It is! Below are prizes that can be your! I want also! The Photo Contest consist of 2 categories that is MOST LIKES & MOST CREATIVE. 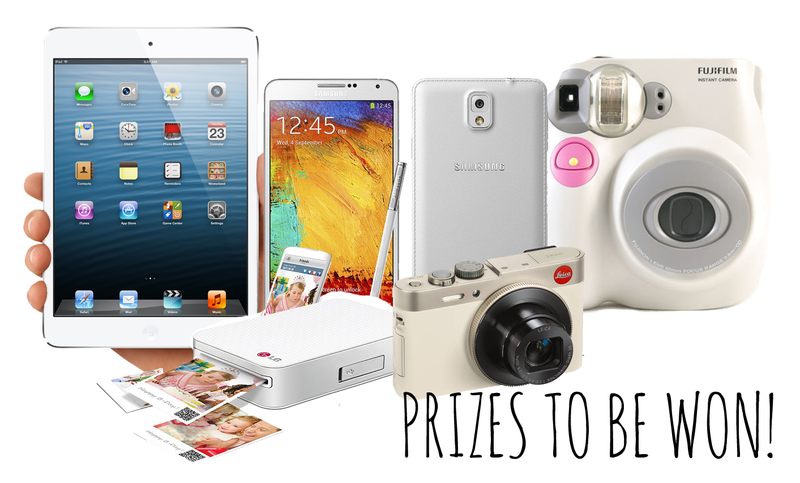 Both Categories consist of all prizes above and a total winner of 16 winners! Are you going? Drop down below in the comment if you are coming!